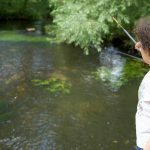 If you’re looking for a stress-relieving outdoors activity, then why not grab a rod and head to one of one of these fishing lakes or ponds in SW London. 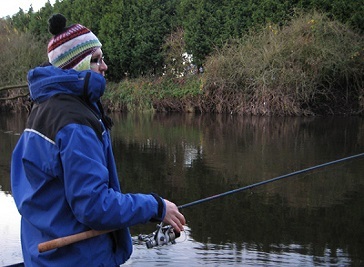 South West London offers some real hidden gems of places to go fishing. A growing selection of fisheries can be found here. 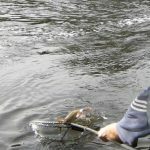 As long as you have a valid fishing rod licence then you can take advantage of the rich shoals of fish in London’s lakes, ponds and reservoirs. 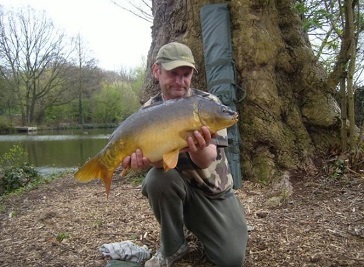 We are a friendly fishing club in south west London with generous waters offering fanatic fishing pleasures as well as tranquil lakeside relaxation, the club is also celebrating its 68th anniversary. If you fancy a session down on Clapham Common there are 3 ponds to pick from. 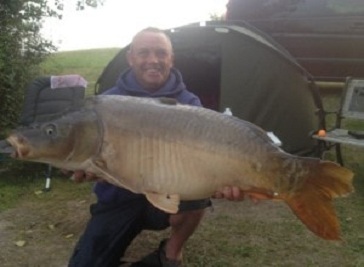 The area gets quite busy, so there will probably be a lot of people coming over to speak to you while you are fishing! Gerry’s of Wimbledon is without doubt one of the largest fishing retailers in London and the South East. It shares an intensive vary of fishing deal with, outside clothes darts and fireworks total year spherical.